When it comes to Nintendo in general, fans let the Big N know that there's no other character they'd rather spent Valentine’s Day with than Waluigi. Now the Pokémon Company is getting in on the action, and they want to know which if their characters you'd like to partner up with for the special day. 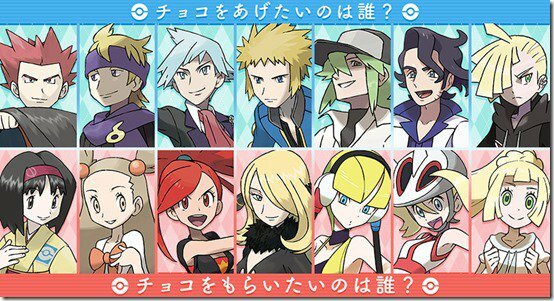 Pokemon Co. has chosen 7 male and female characters for fans to vote on. Which of these Pokemon cast members are the ones you'd most like to cuddle up with on Valentine's Day? 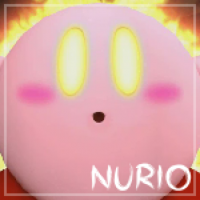 Now that you have the names and translations, you can hit up the tweets above and cast your vote! You have until Feb. 14th, 2019 to get your vote in. Where are Misty or Brock? I choose to spend my Valentine&apos;s Day with Ditto, because then it can become any person you want. 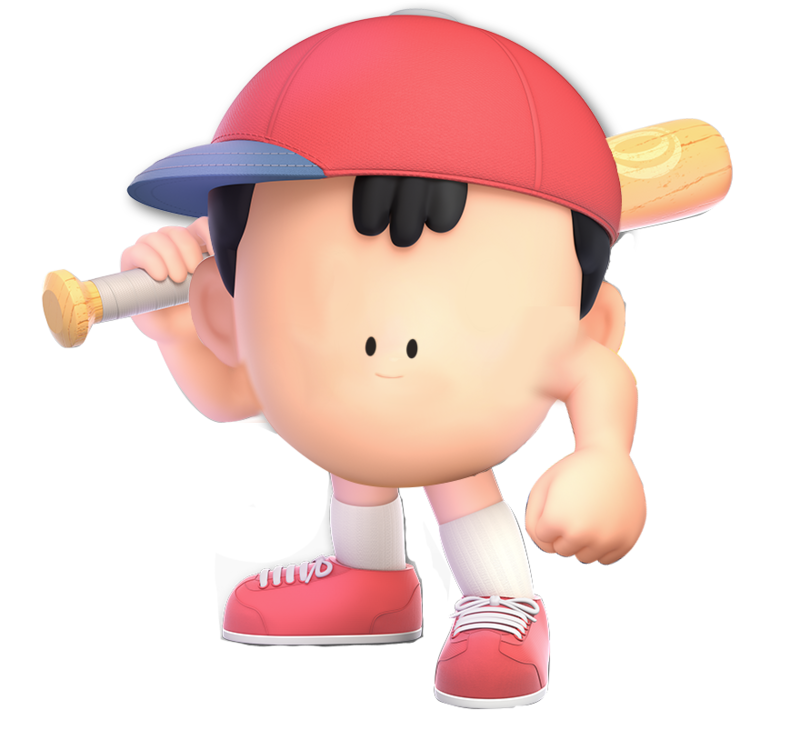 And Ditto&apos;s not picky about who it hangs out with. I would totally go out on a date with Elesa. Cynthia or Elesa for me. Runner-up: Flannery. When it comes to Nintendo in general, fans let the Big N know that there&apos;s no other character they&apos;d rather spent Valentine’s Day with than Waluigi. Don&apos;t include me on that statement. So Olivia isn&apos;t an option?